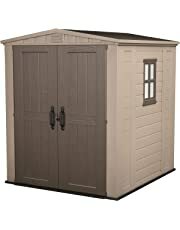 Whether you have a large garden or small, find a variety of sheds, including plastics, metal and wood. 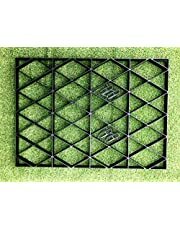 Find top brands including Keter, Lifetime, Duramax, Lotus, Palram and Yardmaster. 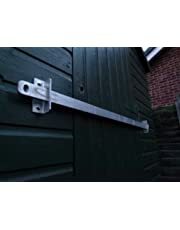 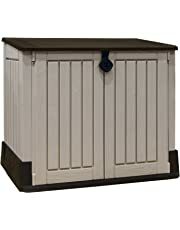 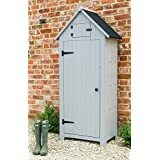 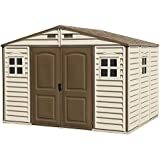 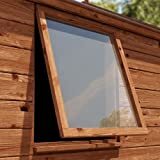 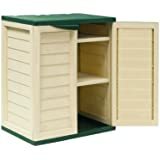 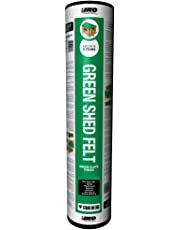 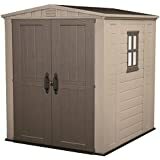 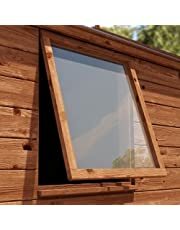 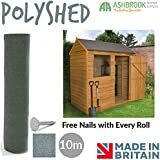 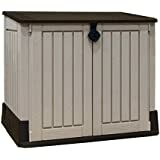 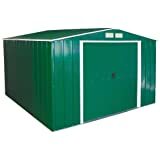 Increase the storage capacity of your home and garden with a shed from Amazon.co.uk. 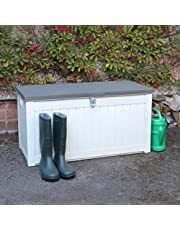 If you need a bit of extra weatherproof storage, these convenient containers are just what you’re looking for. 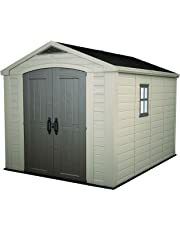 Check out our range of garden sheds, which come in all shapes, sizes and styles. 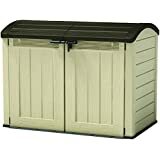 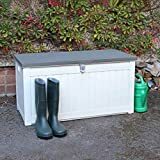 Plastic, wood and metal designs are available at our Sheds Store, and you can also choose between chest-style storage benches and the more traditional upright storage unit. An attractive shed can actually enhance the look of your garden, keeping your belongings out of sight and keeping your garden clutter-free. 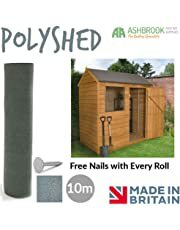 You’ll find so many uses for your new shed. 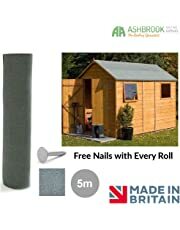 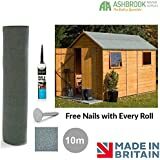 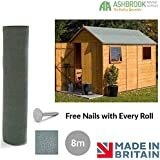 Use a shed to keep your bicycle protected from the elements, store away outdoor toys when they’re not in use, or keep your logs dry and ready for the fire with a shed from Amazon.co.uk. 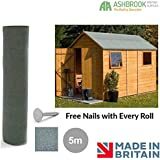 Your BBQ will live much longer if you can put it away in the shed after each use, as will your patio furniture and parasols. 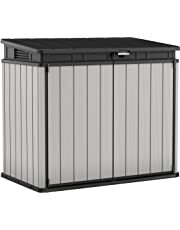 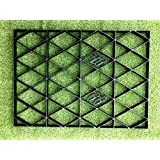 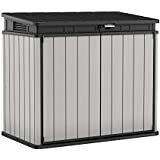 Protect rubbish bins and bags from the marauding paws of foxes, or from being swept away by a gust of wind. 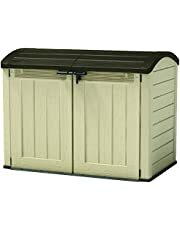 Keep your garden tidy and your belongings protected with a garden shed for your home. 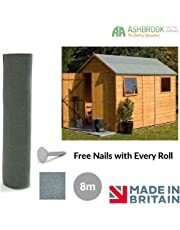 With all these fantastic uses for your garden shed, you’re sure to find that one just isn’t enough. 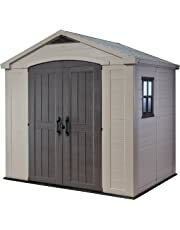 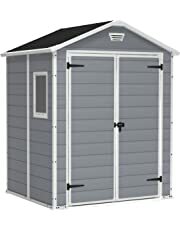 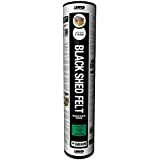 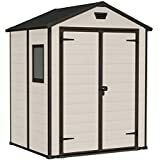 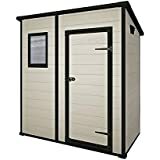 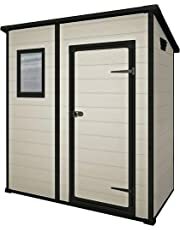 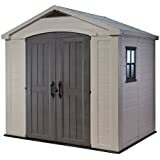 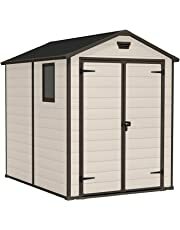 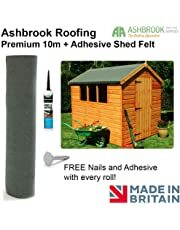 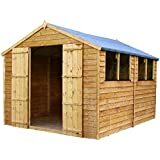 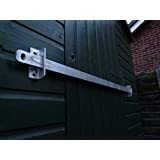 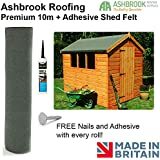 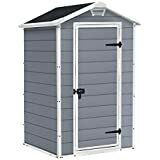 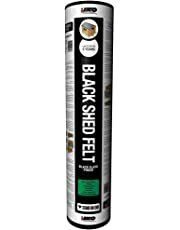 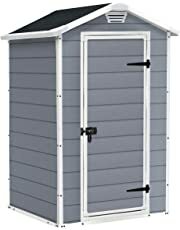 Buy all the sheds you need at everyday low prices right here at Amazon.co.uk.